ABRAHAM VERGHESE is senior associate chair and professor for the Theory and Practice of Medicine, Stanford University School of Medicine. He sees patients, teaches students and writes. From 1990 to 1991, Abraham Verghese attended the Iowa Writers' Workshop at The University of Iowa, where he obtained a Master of Fine Arts degree. His first book, MY OWN COUNTRY, about AIDS in rural Tennessee, was a finalist for the National Book Critics Circle Award for 1994 and was made into a movie directed by Mira Nair and starring Naveen Andrews, Marisa Tomei, Glenne Headley and others. His second book, THE TENNIS PARTNER, was a New York Times notable book and a national bestseller. 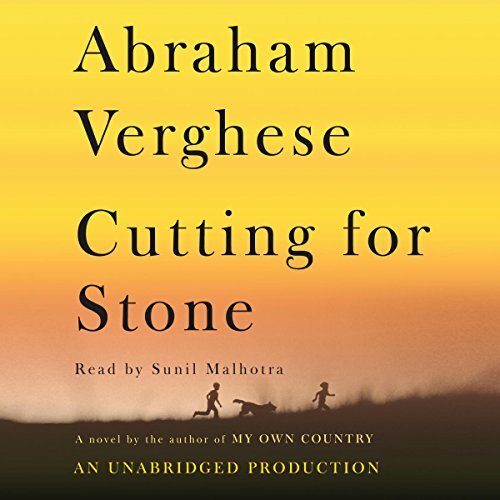 CUTTING FOR STONE is his most recent book and his first novel. It is an epic love story, medical story and family saga. It appeared in hardback in 2009, and is in its 9th printing and is being translated into 16 languages. It is a Vintage paperback and has remained on the New York Times bestseller list for over 110 weeks at this writing. Verghese has an honorary Doctor of Science degree from Swarthmore College and has published extensively in the medical literature, and his writing has appeared in The New Yorker, Sports Illustrated, The Atlantic Monthly, Esquire, Granta, The New York Times Magazine, The Wall Street Journal, and elsewhere. 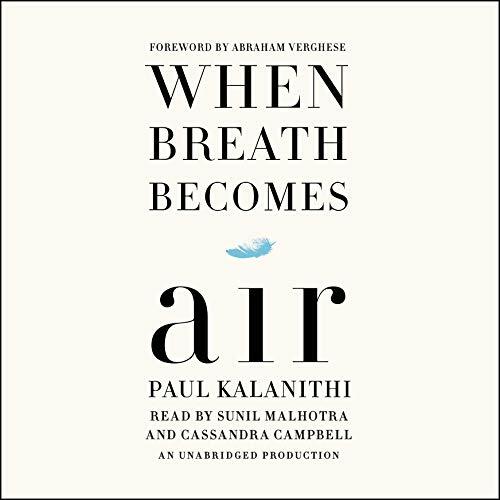 His writing, both non-fiction and fiction, has to do with his view of medicine as a passionate and romantic pursuit; he sees the bedside ritual of examining the patient as a critical, cost saving, time-honored and necessary, (but greatly threatened) skill that cements the patient-physician relationship. He coined the term the 'iPatient' to describe the phenomenon of the virtual patient in the computer becoming the object of attention to the detriment of the real patient in the bed.